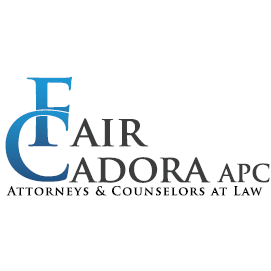 Are you ready to start your family and looking for legal advice related to the surrogacy process, or interested in protecting your rights if you choose to use assisted reproductive technology? 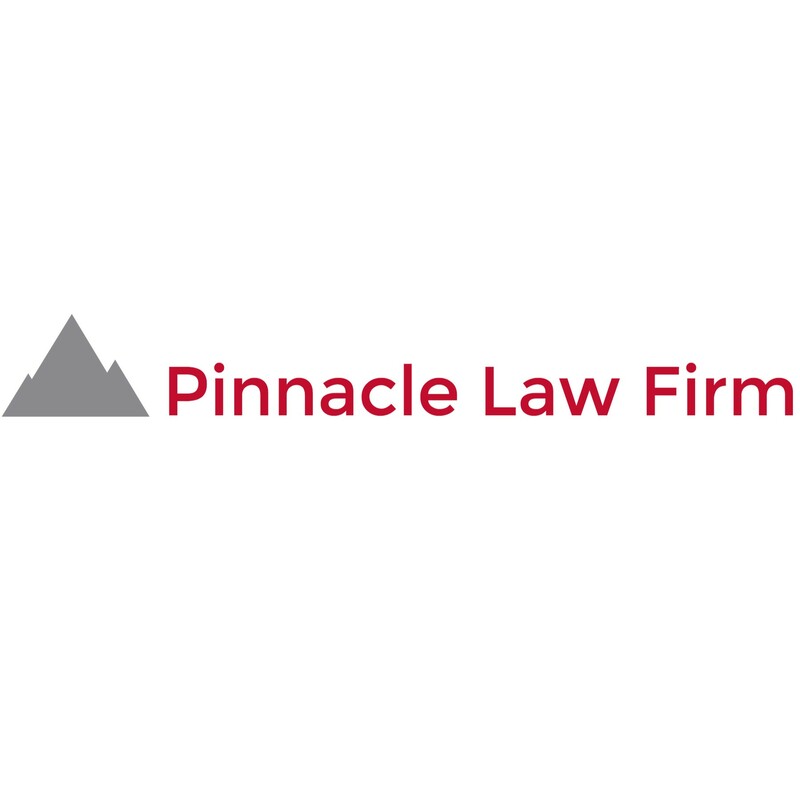 Pinnacle Law Firm is your Top Rated Local® reproductive technology law firm in California, and we are happy to provide you with the experienced legal representation you need. 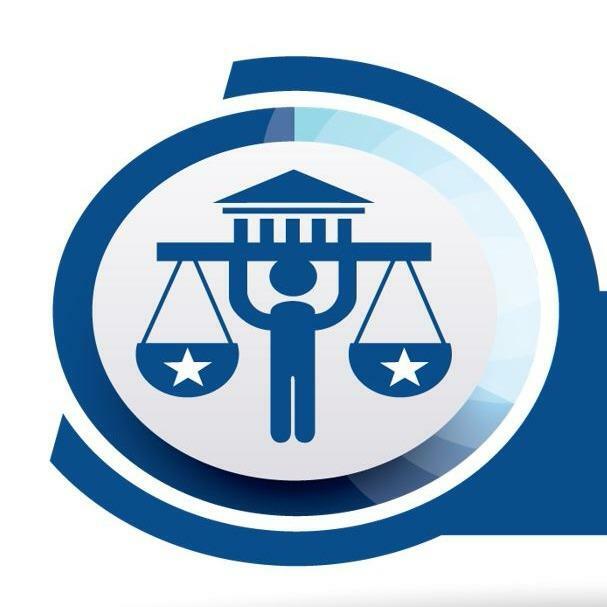 Whether you are a couple who wants to fulfill your lifelong desire to become parents, a hopeful surrogate mother, or a donor, we will help you navigate the entirety of the tricky legal landscape. Contact our office today to learn more.